Heroes come from different places and circumstances. But once you decide to serve your country, then you are considered a hero for risking your life. Even more, if you save millions of lives. You may not be too keen of Russia, but this Russian officer is celebrated for his bravery and wise decision. He helped prevent a nuclear disaster that could affect millions of people despite their desperate situation. How did he do it? Read on to find out. The situation onboard the Soviet B-59 submarine is reaching critical levels. The temperature reached to over 100 °F while the American destroyers are dropping depth charges that constantly rocked the vessel. Fearing that World War III has broken out, the captain prepares to fire a nuclear missile. It is at this critical moment that one Soviet naval officer takes action that changed the course of history. 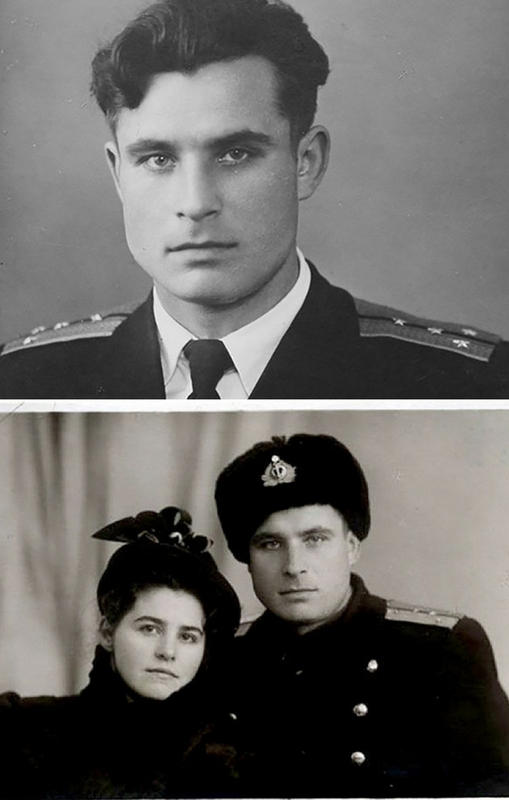 The brave commander was Vasili Arkhipov, born into a poor family in a small town near Moscow in January 1926. 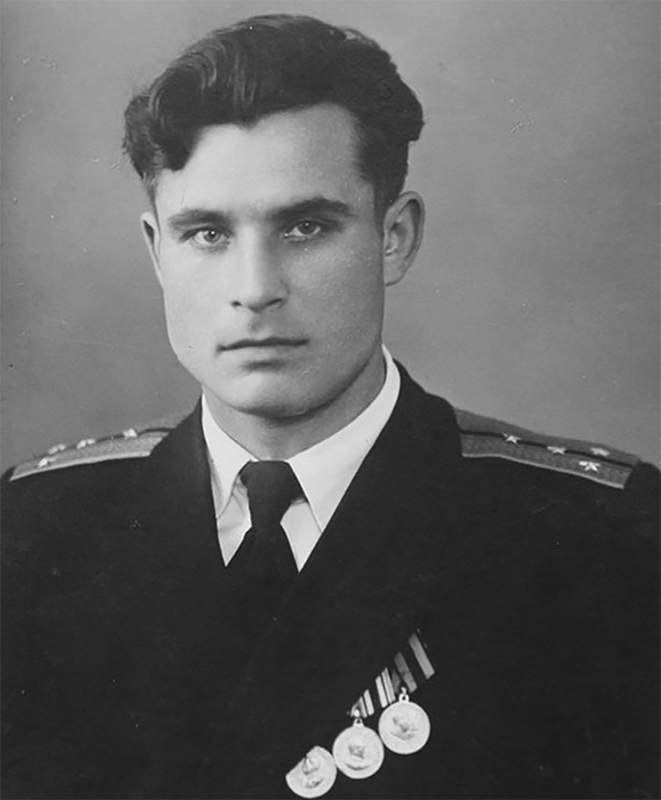 Arkhipov finished naval training at Pacific Higher Naval School before serving in the Soviet-Japanese War of 1945. He consequently spent the next 15 years serving on multiple submarines in the Black Sea, Northern and Baltic fleets. 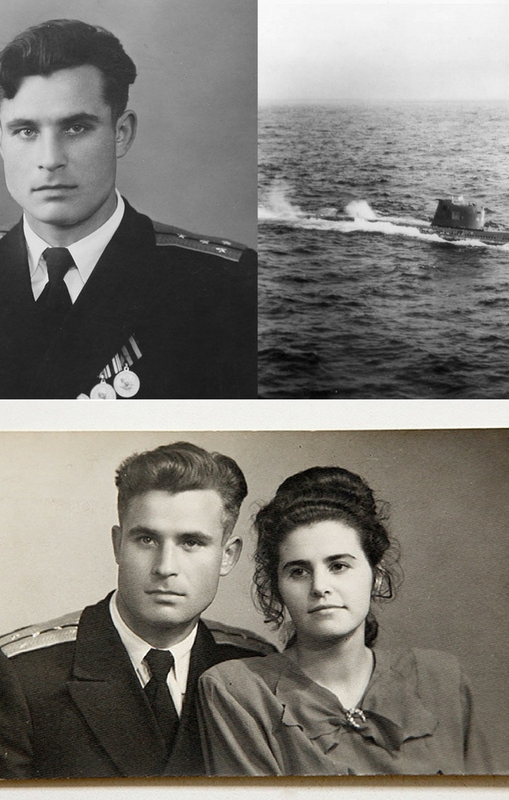 Arkhipov’s first shining moment came in 1961 when he served as deputy commander aboard the Hotel-class K-19 submarine which was one of the earliest nuclear-powered submarines developed by the Soviets. Unfortunately, the underwater craft’s coolant system failed, putting the reactor at risk of a meltdown. Arkhipov not only helped prevent a revolution, but he also managed repair works that exposed him to dangerous levels of radiation. The brave officer then ended up to be one of the only men onboard to survive the calamity. Most of his mates died in unbearable suffering from radiation poisoning. But this event was not what Arkhipov would be most remembered for. It’s something greater, believe it or not. His biggest test came in October 1962 during the Cuban missile crisis. This major battle of between the U.S. and U.S.S.R. happened an outcome of the American attempt to overthrow the Castro government. To protect himself from any more hostility, Castro made a secret pact with the Soviet premier Nikita Khrushchev. 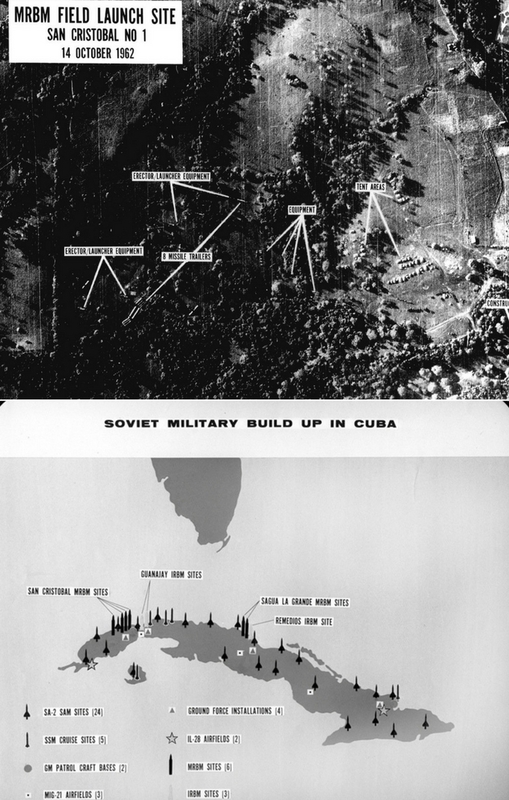 As a consequence, Soviet nuclear missiles were to be placed in Cuba. In the beginning of summer of 1962, the Soviets and Cubans started constructing missile launch sites on the island. More than that, the Cubans started bringing in firearms from Russia. Then when the U.S. administration learned of what was happening, they were disturbed by the possibility of nuclear weapons located only some 90 miles from Florida. President Kennedy reacted with a naval barricade of Cuba. The Americans demanded the tearing down of the missile bases and the return of all weapons back to the U.S.S.R. But, Khrushchev responded by condemning the U.S. blockade and saying that Soviet ships would continue on to Cuba despite. This showdown between the two superpowers would be the closest that humanity has ever come to nuclear war. 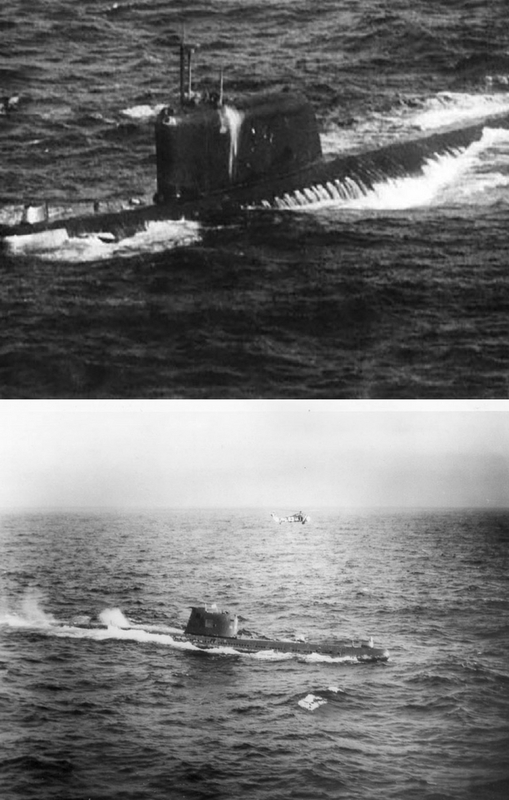 Meanwhile, unknown to the world, a group of four Soviet submarines would play a key role in the crisis. Arkhipov was serving as a lead officer in one of these vessels, the B-59. By this point, the 34-year-old Russian had risen to the rank of commander.